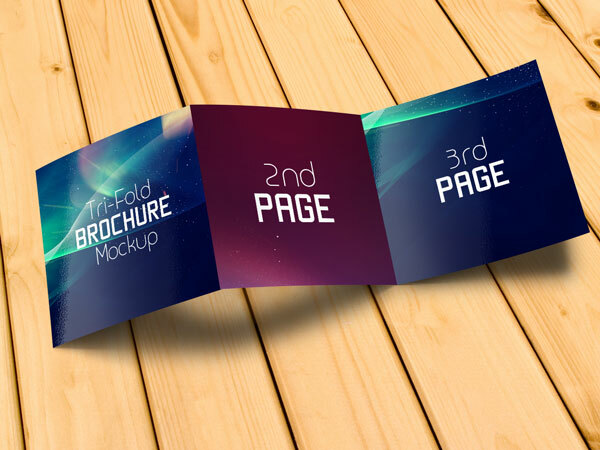 You never know what it feels to be a designer, because artists are the creative souls that are always roaming around in search of innovation. They don’t miss any chance to learn from their surroundings and they are always active to absorb new perceptions, ideas and thinking patterns. It is a great company when a designer is around because he has too much to share, describe and tell from his experiences. Have you ever imagined if you could look inside an artist’s mind? What it would feel like? It won’t be a hollow place; it will be full of colors, hues, vibrancy, beauty and creativity. Their world is not as same as our world because they know how to make an ugly thing into a total beauty, they know how to hide the scars and blemishes, they know how to bring the element of nature and reality, they can create mysteries, they can create happiness and they can generate innovation from anything and everything. I know few designers who are true to type, they are gem of persons, and I found they all are very different having their own specialties, forte and genres in which they are good at. My today’s post is dedicated to the designers who always seek refuge of new mock-ups and anything that can help them in the long run. 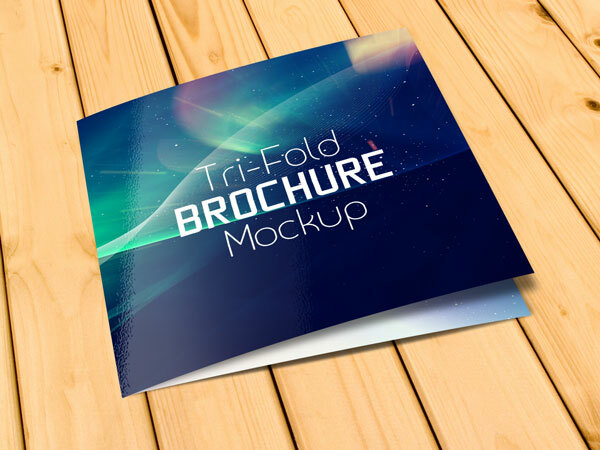 The post is all about free tri-fold Brochure mockup psd. So always welcome such clients with a smile because they give you the tasks on which you can try out your skill, they give you the patience to deal with them and they test your abilities to cope up with worst case scenarios. Always take criticism like it is something for your own benefit because there is always a room for improvement. 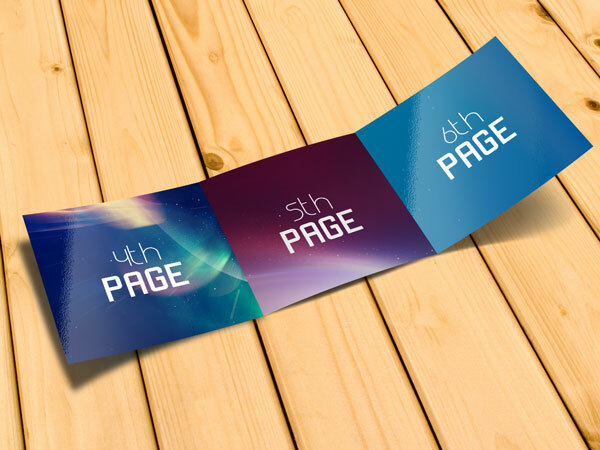 Stay hooked to the blog and we will be bringing before you more of such posts ahead that are still in process!